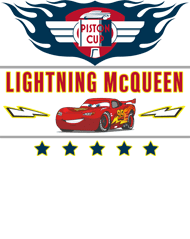 Cars Lightning half sleeve T-Shirt, available in different colors, softest, smoothest, good looking ..
Cars Track Star half sleeve T-Shirt, available in different colors, softest, smoothest, good looking..
Cars Piston Cup half sleeve T-Shirt, available in different colors, softest, smoothest, good looking..
Cars LMQ half sleeve T-Shirt, available in different colors, softest, smoothest, good looking regula..
Cars Lightning McQueen 95 half sleeve T-Shirt, available in different colors, softest, smoothest, go..
We are announcing that Neevov offers Disney Cars t-shirt for boys & kids in India. 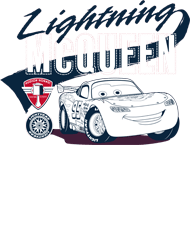 Disney Cars t-shirts are looking very awesome with the different latest series of these t-shirts. 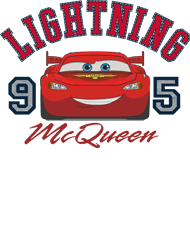 Disney Pixar boys cars t-shirt attract the attention of the customer. 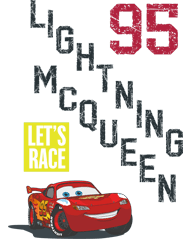 Disney Cars t-shirts are available in various colours and designs. 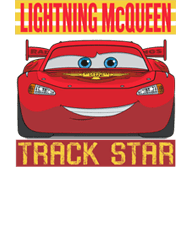 Disney Cars t-shirts are looking fantastic with its versatile designs & outfits. Boys like to wear Disney Cars t-shirts according to their choice what they find a unique design or look. Disney Cars t-shirts are favourable clothing item into their wardrobe. This is a unique choice for boys & kids that make their casual wear fit and comfort. While boys watch and entertain Disney Pixar channel cartoon serial it makes them inclined to purchased same dress. 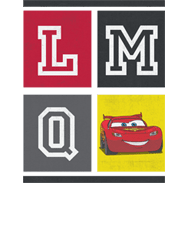 If you want to get the same feel as the super hero’s existence in you thus wear this perfect casual trendy Disney Cars t-shirt online India. 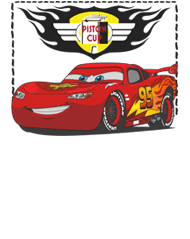 Disney cars t-shirt taped with round neck seam with knitted rib, half sleeve, and graphics of your favourite Disney cars characters. Boys are looking for a huge collection of Cars t-shirt for their wardrobe. Boys like to wear the latest trendy fashionable outfit. You can buy some funny clothes matching your favourite cartoon t-shirts. 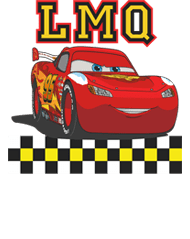 Neevov.com offers a huge range of Disney Cars t-shirt for boys & kids. 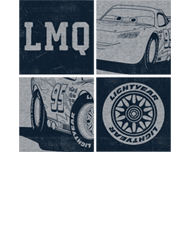 You can select your choice with high quality, original, branded Cars t-shirt for boys & kids. There is a vast selection of styles to choose from including full-sleeves, half-sleeves, sleeveless and more items. There are V-neck, round neck, and many more styles to suit the various outfitting options you choose. 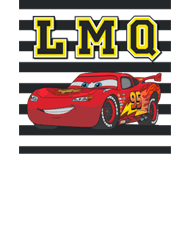 There are various styles thus, you can also select Disney Cars t-shirts based on a material of your choice for instance as 100 % cotton fabric. Boys feel much comfortable and regular fit with Cars t-shirt. They get extra comfort with cheerful feelings. Your wearing lifestyle judges your personality or status. You want to get stylish look thus keep it ready to your Crop t-shirts that look amazing. Parents can also provide gifts to their sons because they like it most. Often you would like to wear these amazing collection as trendy jackets, jeans that are very nice casual fit. Kids plain t shirts and plain t shirts wholesale are well clothing of the NEEVOV brand. 100% ring-spun combed cotton, Single Jersey, Fabric weight 180-200gsm, Pre-Shrunk & Bio-Washed Fabric, Slim Fit, Side Stitched For Perfect Fitting, Abundant durable rib neckband, Neck cover-stitched, Regular Fit & comfort, Easy hand wash as well etc.